‘Body mechanics’ is not just a martial arts buzzword. This class will help the fencer optimize their striking efficacy (e.g. increasing power, decreasing telegraph, etc.) by focusing on the minor details involved with longsword operation, including: grip mechanics, transferring energy from the core into the sword, and coordinating stepping and striking. All levels of experience are welcomed. 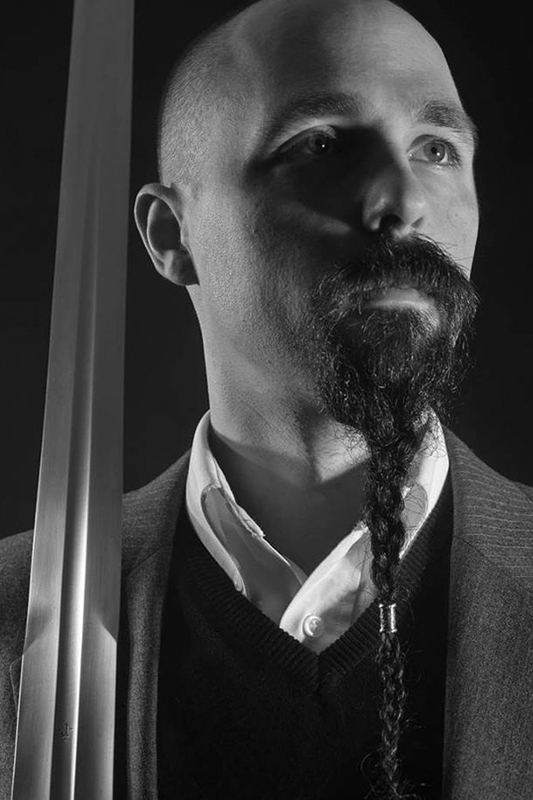 Tristan Zukowski has been involved with Historical European Martial Arts since 2009, when he began formal training in Germanic (Liechtenauer-school) longsword as a member of the New York Historical Fencing Association. Tristan has been an active instructor since 2011, and maintains a regular teaching schedule in Manhattan, for Sword Class NYC. He also travels regularly in the US and abroad to give seminars and teach workshops under the professional moniker TZLongsword. In 2016 he co-founded Squinting Rabbit Productions, a film company creating high-quality, innovative and informative videos for the global HEMA community.